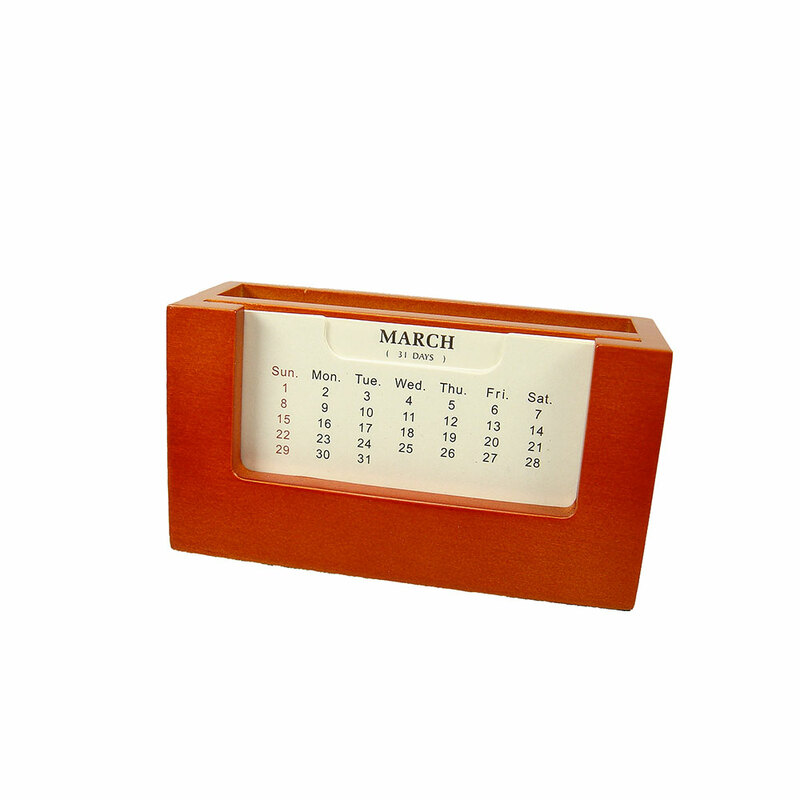 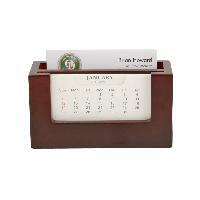 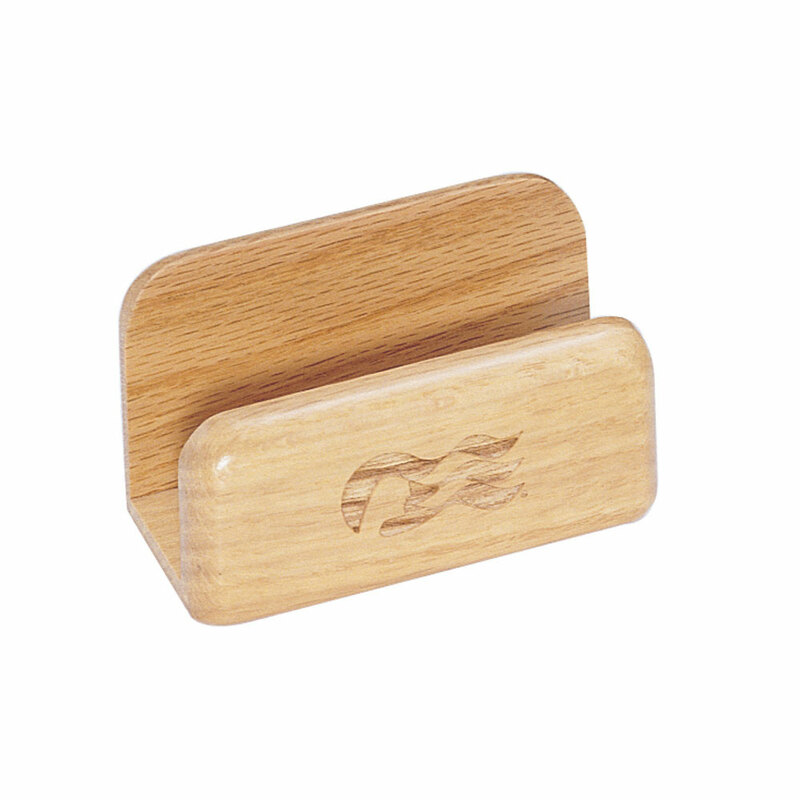 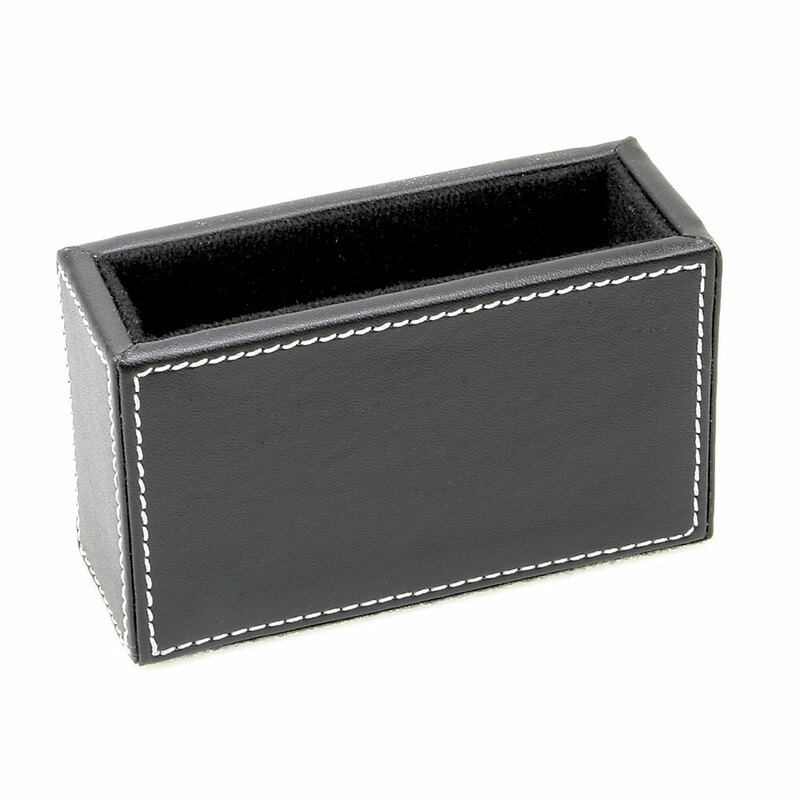 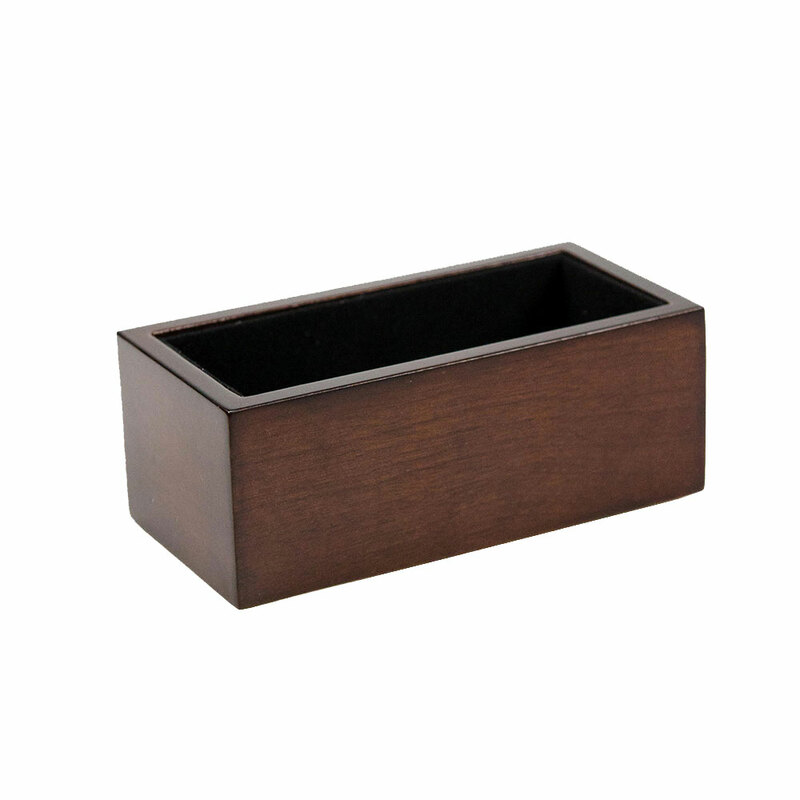 A desktop business card holder in rosewood finish with adjustable calendar. 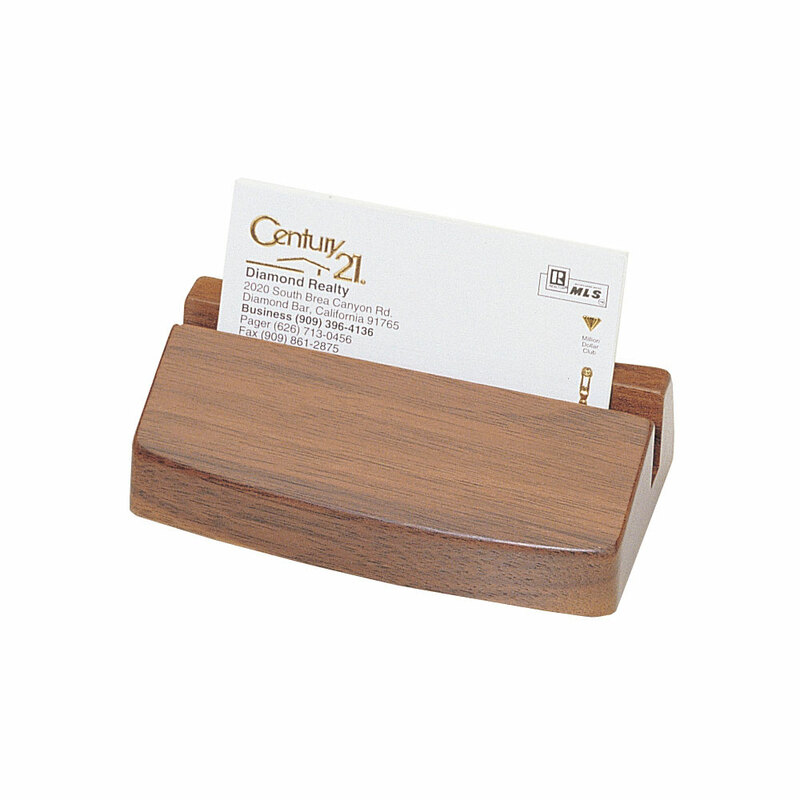 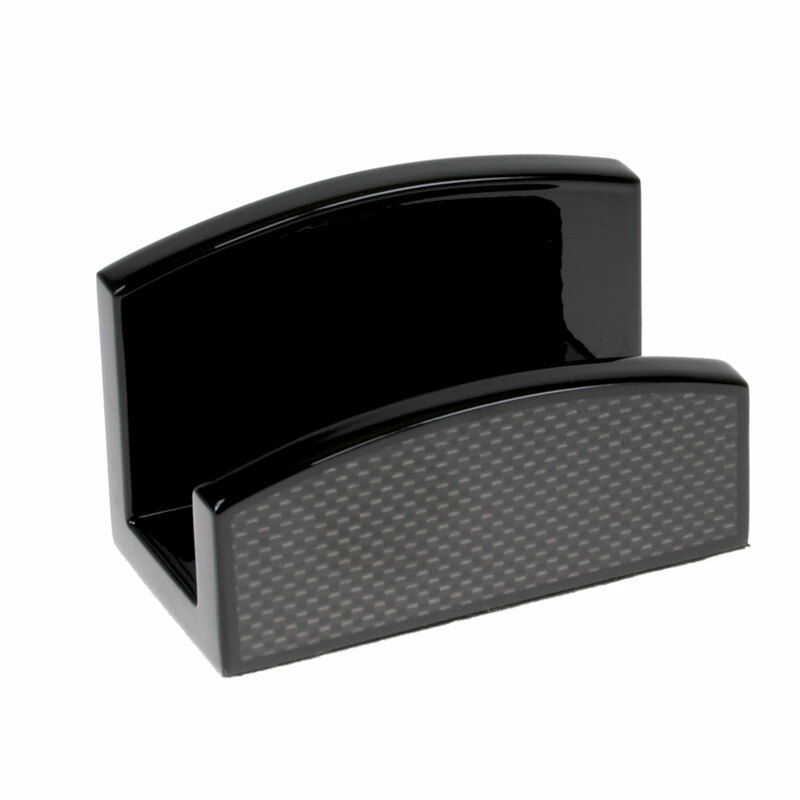 The stand features two slots, with one towards the front and one towards the middle. 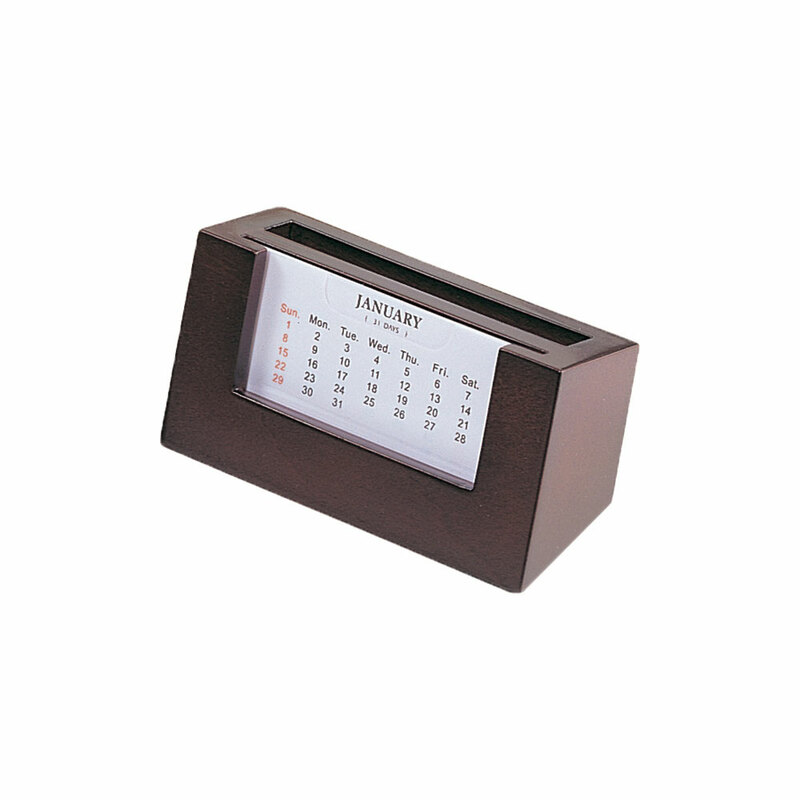 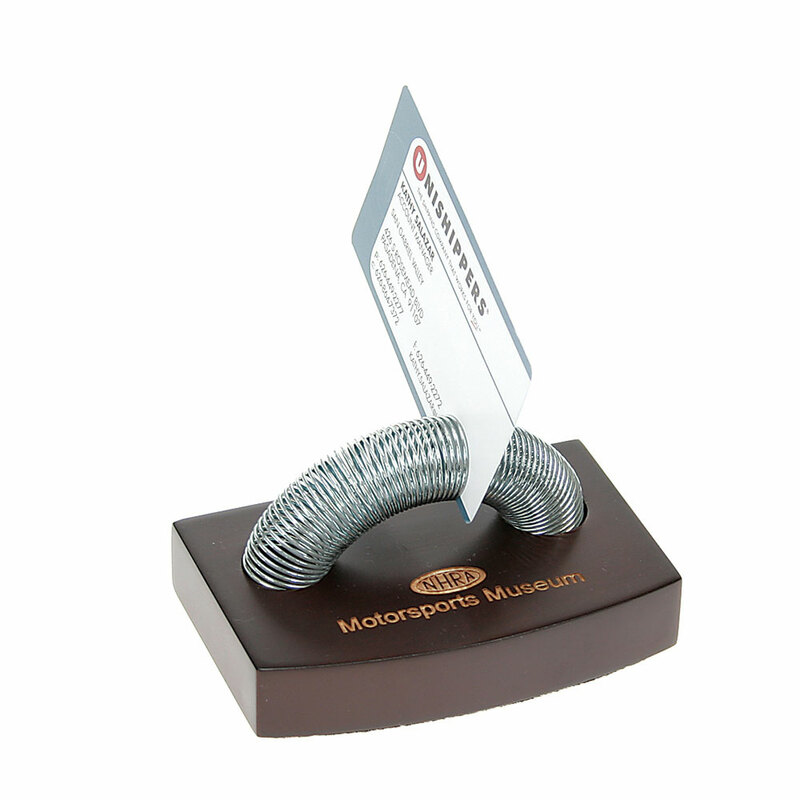 The slot in the middle is used to house personal business cards while the slot in the front displays a card sized adjustable calendar. 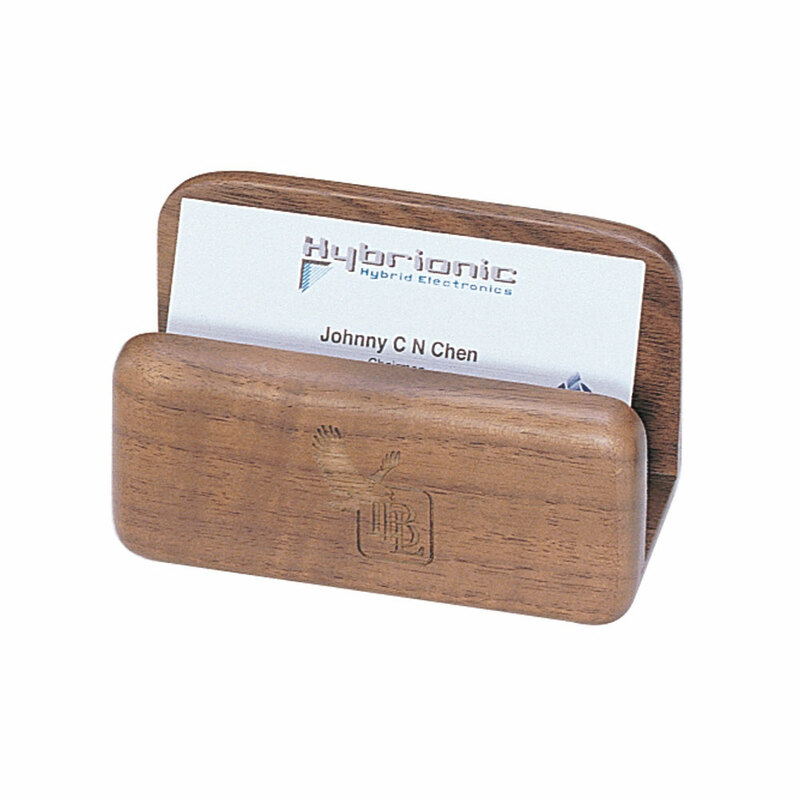 Available in rosewood or cherry finish.